But then again... VW... a company that rigged their cars so they pass safety and environmental tests that they actually failed... so they can sell those hazards to people... who is so dumb to trust them with money for a new car???... I know who... strong and independent women!!! It's like men have some kind of compulsion to do stuff for women. All they show is that they redid the paint and the interior... I figure VW don't want to show massive damage, specially to the engine... as their story is that after 50 years all you do is repaint and is like new again... but seriously... 1 year? for what should have taken a month? Yeah I did wonder about that. It suggests some special parts had to be remanufactured and must have cost an arm and a leg... I understand it in terms of an advert for the durability of their brand and starring a little old lady it has emotional appeal that classic car enthusiasts would not have had. 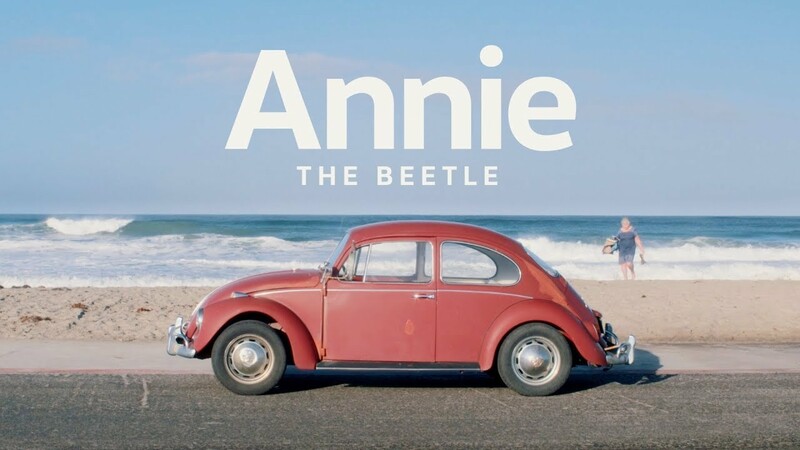 Interesting the mentioned how the lottle old lady went thru divorce but her dependable 'Annie' remained faithful for all those years. Women clearly don't need men once again.